With no planning, no dialogue, and no fundamental consensus, Education Minister Kostas Gavroglu is playing with the anxieties and future of young people and their families. Amateur and opportunistic efforts to present accomplishments in the troubled education system have exceeded the limits of the irrational. Every education minister considers it his or her duty to demolish anything accomplished on the previous minister’s watch by announcing measures and reforms that bear little relation to the realities of the education system. 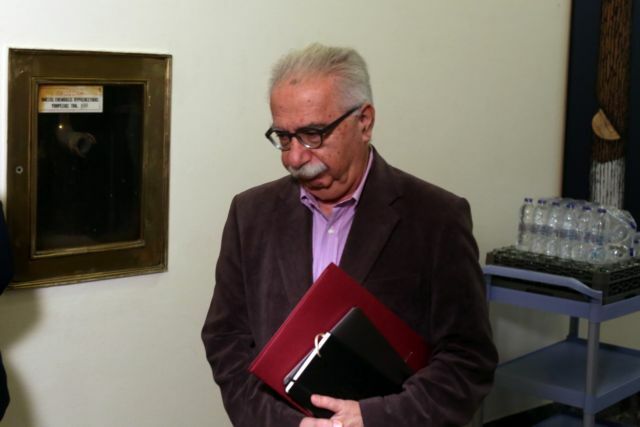 Yesterday, Education Minister Kostas Gavroglu announced for the umpteenth time that he will abolish the nationwide (Panellinies) university entrance exams. With no planning, no dialogue, and not even fundamental consensus, he is playing with the anxieties and future of young people and their families. The minister’s grandiose plan is yet another deceptive, vote-mongering, and sensationalist game. The much-touted elimination of the nationwide exam does not apply to all faculties, but only to those with lower demand among applicants. Hence, with the well-known academic prowess that distinguishes him, he is creating green and red faculties that will not be stable and which can change from year to year. Exams will be required for admission to the red schools but not to the green schools. If demand rises for a green faculty, it is automatically transferred to the red group, and vice versa. The happenstance approach and the usual deceptive demagoguery that characterise many of the government’s decisions are now being extended to the education system. Having incorporated tertiary technical schools in the pool of universities by establishing new university faculties in order to lure voters, the government is skewering the Panellinies, which despite their problems ensure the basics and are unimpeachable. Greece must be the only country in the world where educational experimentation is diachronic. A law that attempted to put order in the system that was passed with a great consensus in parliament was demolished before it was even implemented. Acting as if we must re-invent the wheel, we refuse to learn from what is being done in almost other countries. Systems and rules of university admissions are functioning meritocratically and effectively everywhere. The luminaries of SYRIZA, however, are uncomfortable even with the word excellence, and they despise private, non-profit universities. 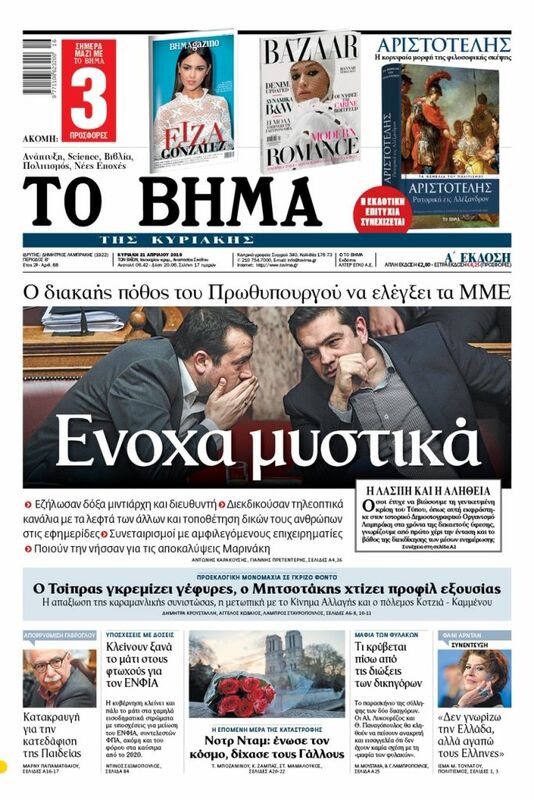 Once again they are experimenting with the Greek people as a guinea pig, and come what may.